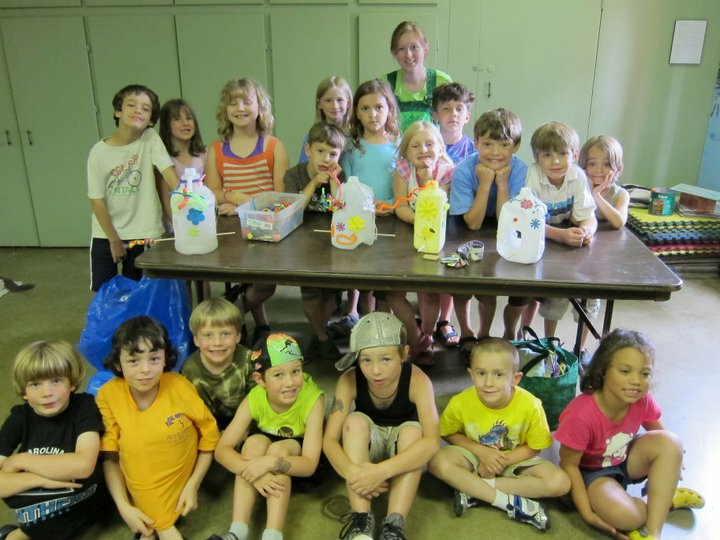 Education Mission Statement – Fostering environmental literacy through exciting individuals about their natural environment with hands-on learning experiences, civic engagement and environmental stewardship. 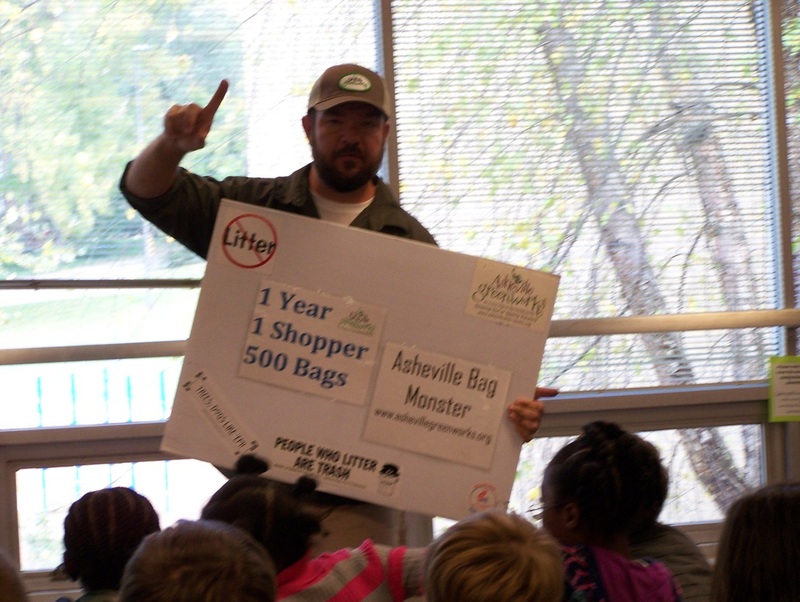 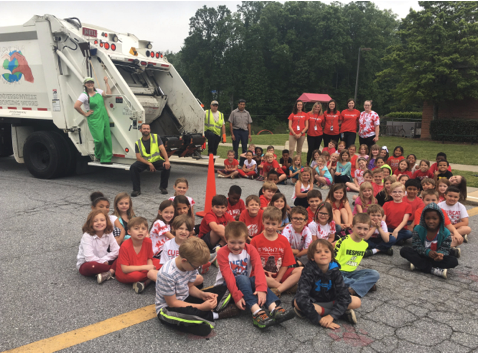 Asheville GreenWorks offers free environmental education programs on waste reduction through recycling and composting, urban forestry and water quality. 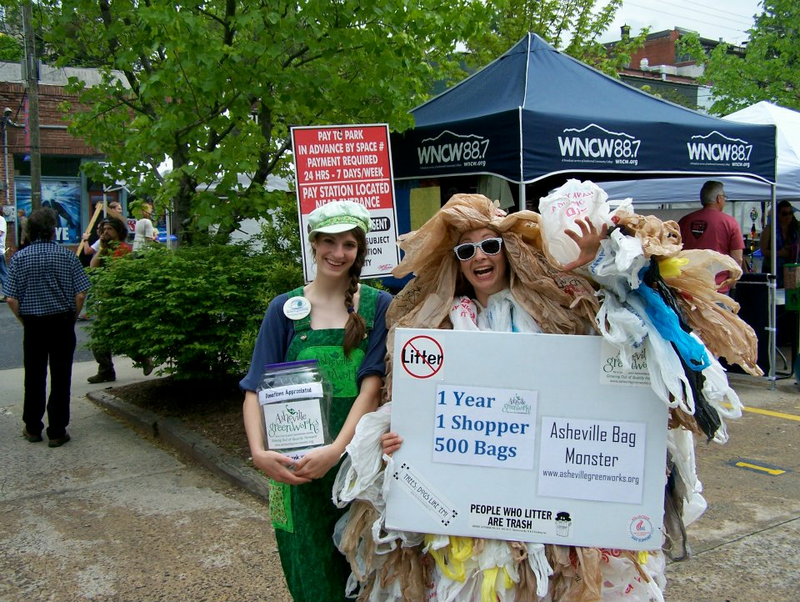 Lessons on the importance of recycling, what can be recycled and what the items the material is turned into. 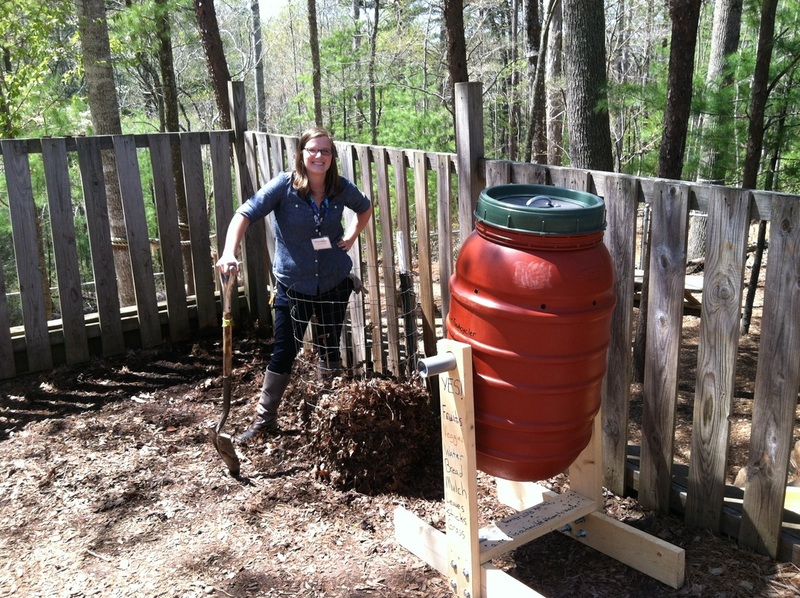 Lessons on the 3 main types of composting and hands-on applications. 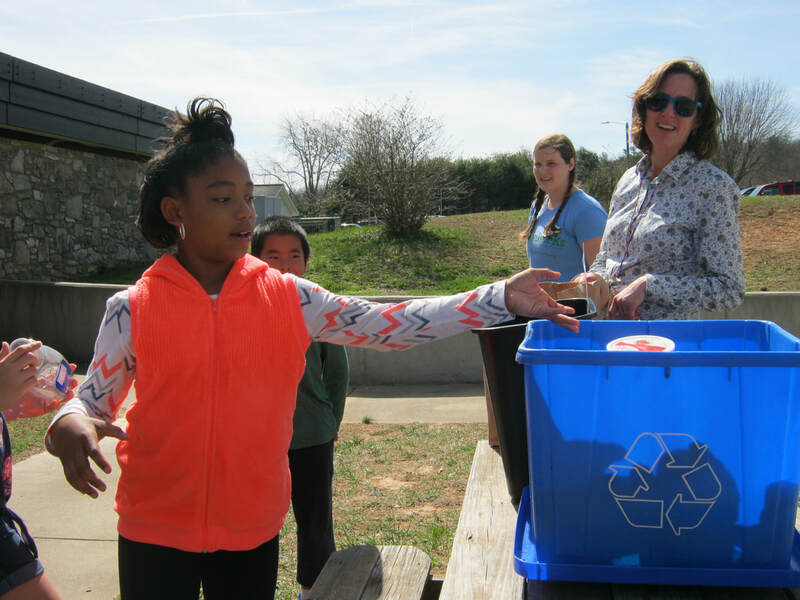 These lessons can be held at community gardens, school gardens or offsite at a local commercial composting facility. 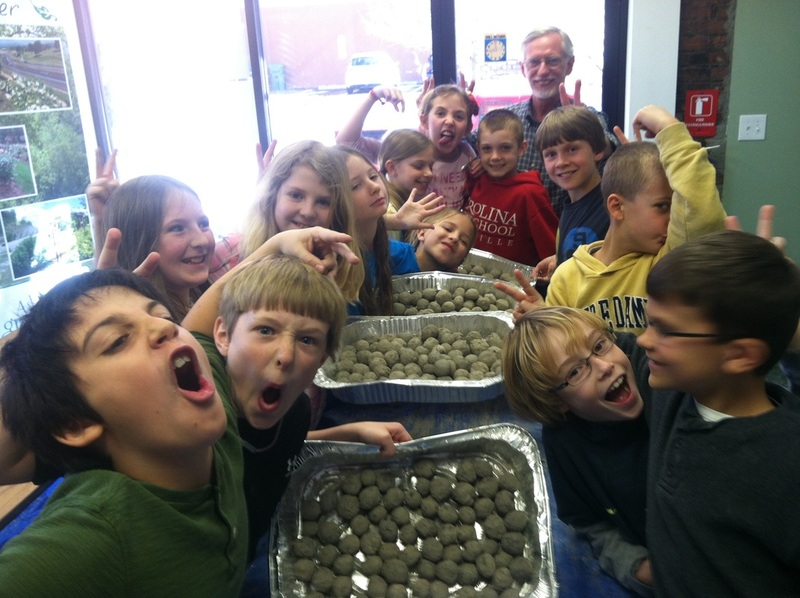 This program is flexible enough to challenge students K-12. 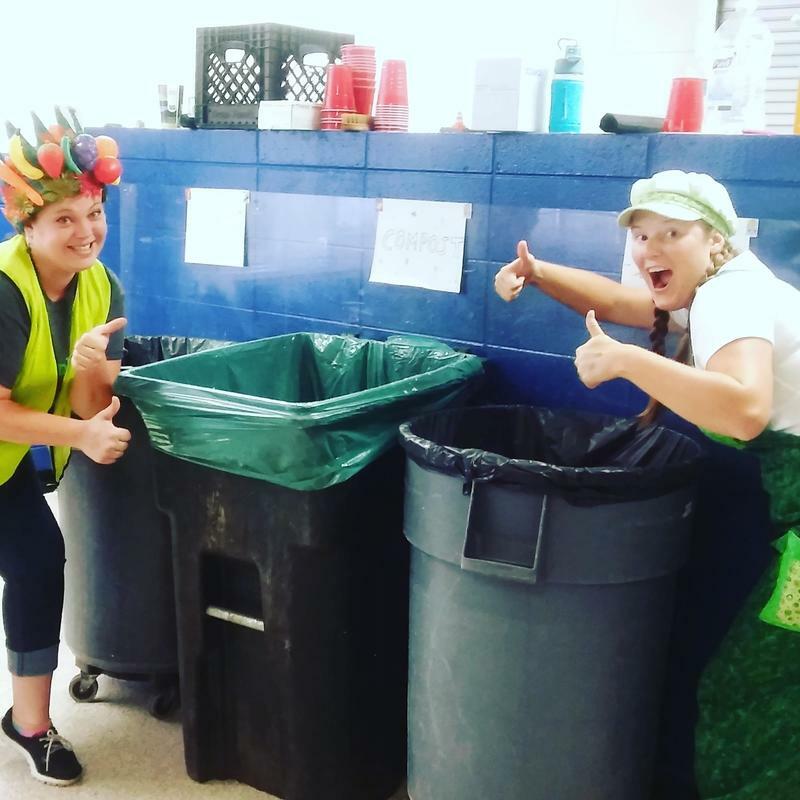 Why is composting important for our environment? 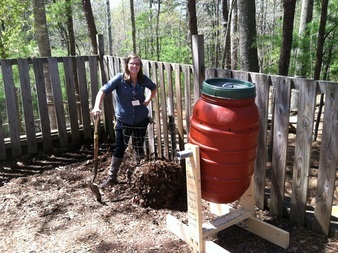 How to build and maintain your own composter. 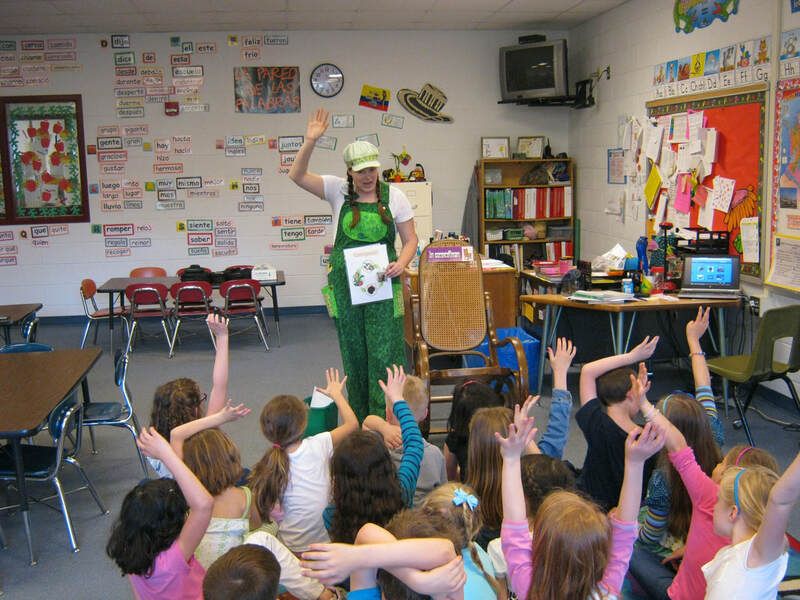 Initiated in 2015, GreenWorks is developing urban forestry curriculum that introduces children to tree identification and explains the important social, ecological, economic and health benefits of trees in the urban landscape. 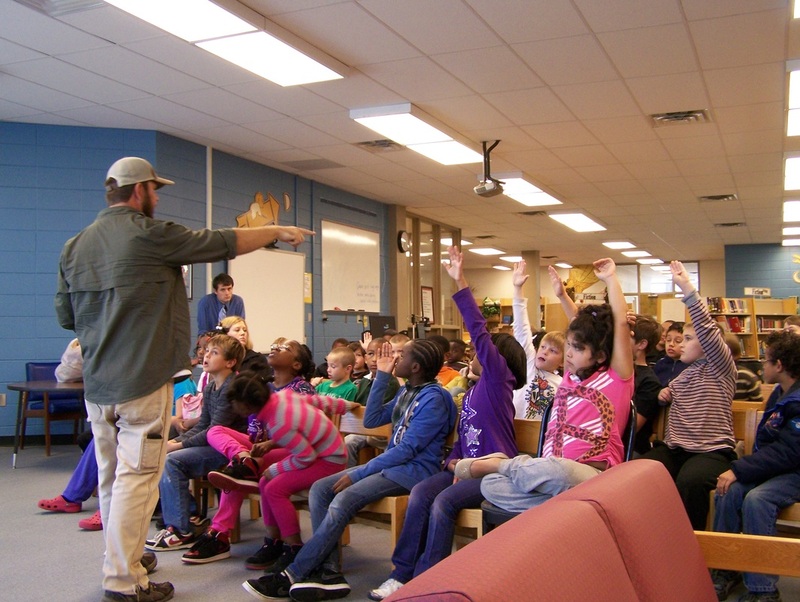 “Tree Detective” Kits are available in libraries and schools for self-directed, hands-on learning about our forested ecosystems.